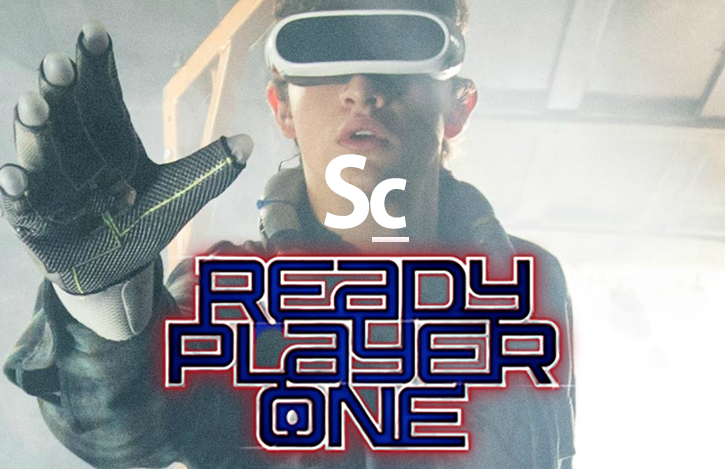 Justin Craig, Kristen Romanelli, Erik Woods and Christopher Coleman put their headsets on and dive into the Scorasis to review Alan Silvestri's original score for Steven Spielberg's latest action-adventure project, Ready Player One. They the stand-out moments from the score, their favorite Easter eggs in the film, and even the songs employed. In the Bonus Track at the conclusion of the episode, the quartet discuss National Film Score Day (April 3, 2018) and then answer top Twitter questions!